Have you just started the process of shopping for wedding rings and you’re feeling a bit overwhelmed and confused with the options? Well the good news is that you’re not alone in this thinking, which is exactly why we’ve broken things down for you and provided you with a list of the most common gem stones for wedding rings. This is a great starting point that will help you narrow down your options and pick that perfect ring. Sapphires have been making a real splash lately, especially in wedding rings. One of the most popular blue sapphire wedding rings is that of Princess Diana’s, which was then given to Kate Middleton when she became engaged to Prince William. Now it seems that sapphires are popping up all over the place, both on their own as a solitaire or mixed with diamonds for a truly sparkling option. You can find sapphires in a variety of colors, and as far as the strength of the stone, it is second in terms of hardest with only the diamond being ahead of it. This means it’s a durable selection that will stand up well over time. If you love the look of rubies but aren’t prepared to pay the high price, then it would be worth looking into garnets. Garnets are available in a beautiful show-stopping red that can be confused for a ruby, but they are also available in other colors such as purple, yellow, and green. If you are partial to red you will find it is a richer, deeper shade of red than a ruby. It looks stunning in both white and yellow gold settings. 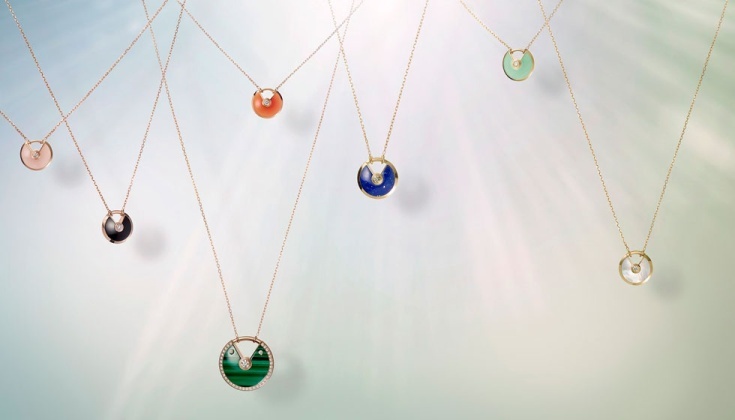 This gem stone is one that has been popular for decades and there’s a good reason for that. It’s incredible hard and durable, works well in white and yellow gold settings, and looks just as beautiful in a large carat setting as a smaller one. The rich green shade is one that compliments most skin tones and is extremely noticeable on the hand. 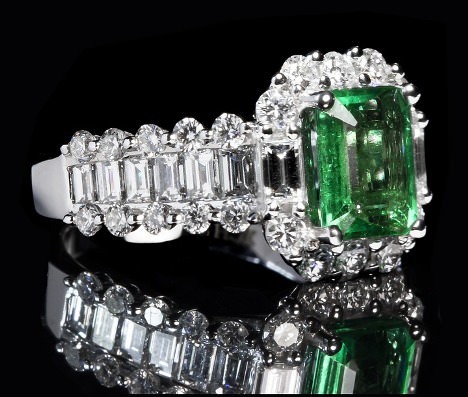 If you’re looking to create something breathtaking – opt for an emerald that is flanked by diamonds. This just makes the emerald pop even more. It should be noted that emeralds are a bit more maintenance than some of the other gemstones. Proper care and cleaning is essential to keeping it looking great. Now here’s a gemstone that is just really starting to catch on now. This one is often deemed a “pink emerald” as it shares many of the same qualities of emeralds except it’s a pale pink. If you love the new rose gold settings, a morganite is the perfect gemstone to use. The morganite can be paired with diamonds, as they will help to showcase the pink tones in the stone. 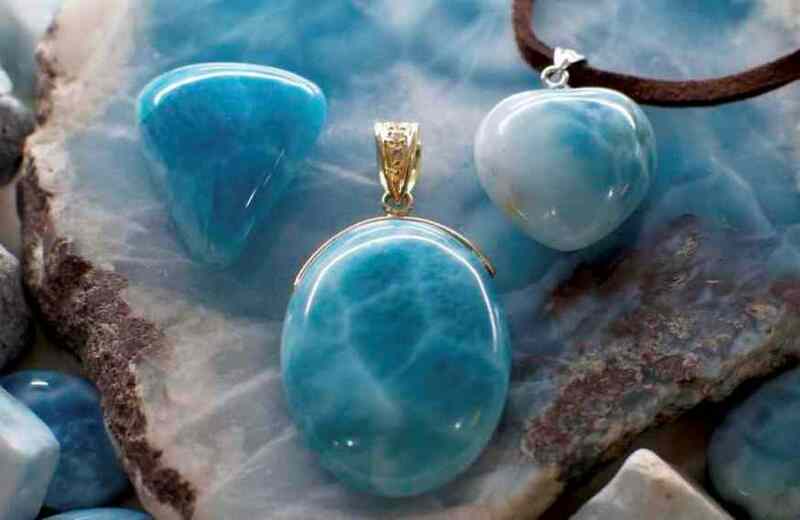 One of the biggest pros with this stone is that it tends to be quite affordable in terms of gemstones. This means you can probably afford to get a larger stone. Long gone are the days where diamonds were the only option for wedding rings, as today’s gemstones are making a huge splash in the bridal market.